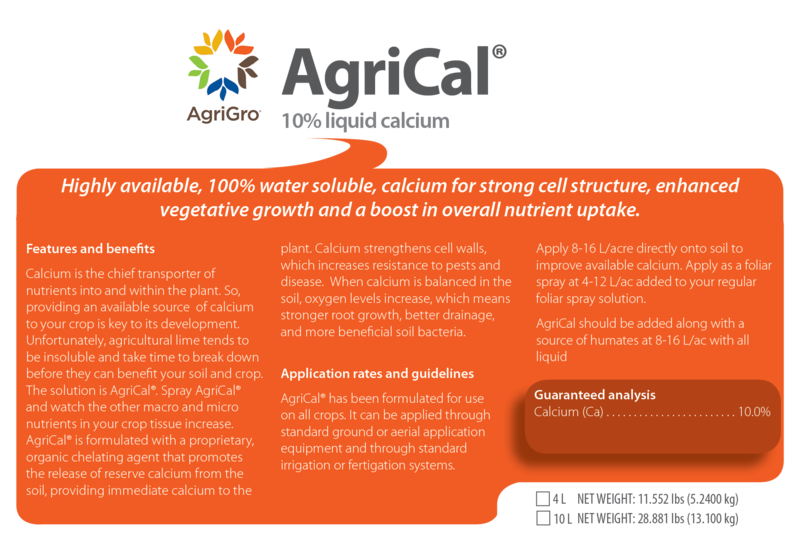 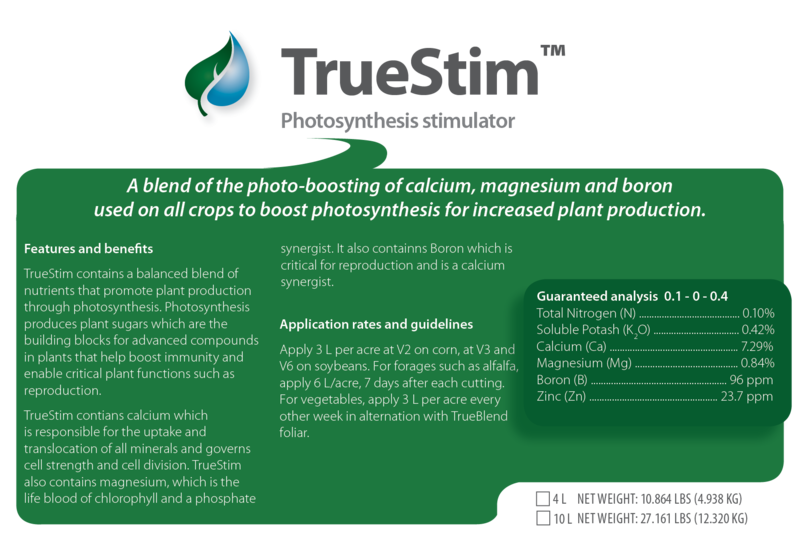 TrueStim™ contains a balanced blend of nutrients that promote plant production throughout the action of photosynthesis. 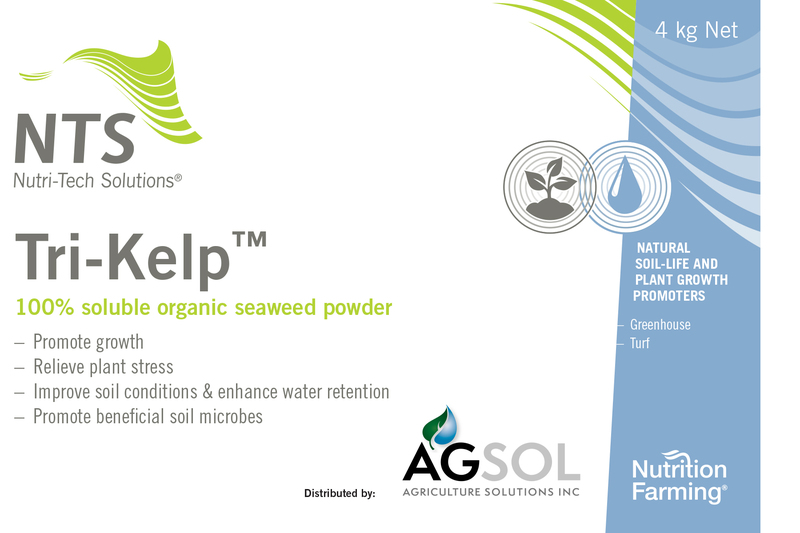 Photosynthesis produces plant sugars which are the building blocks for advanced compounds in plants that help boost the immunity and enable critical plant functions such as reproduction and plant growth. 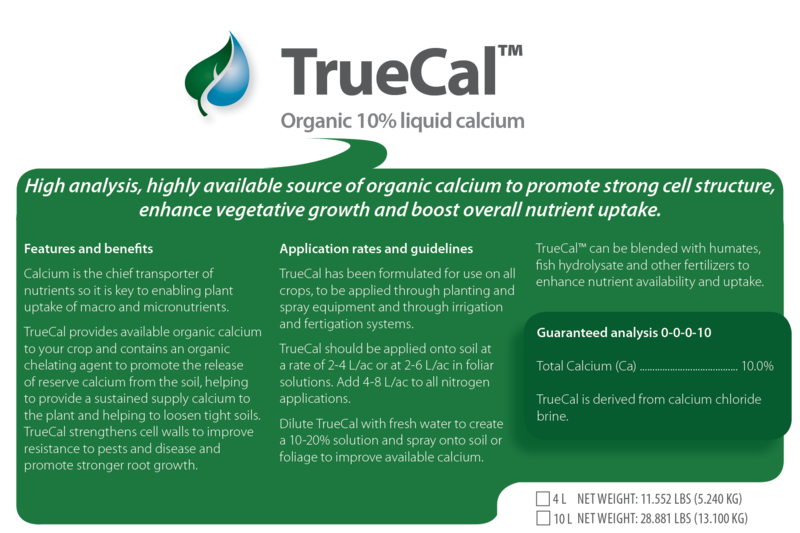 TrueStim is a registered trademark of Agriculture Solutions Inc.